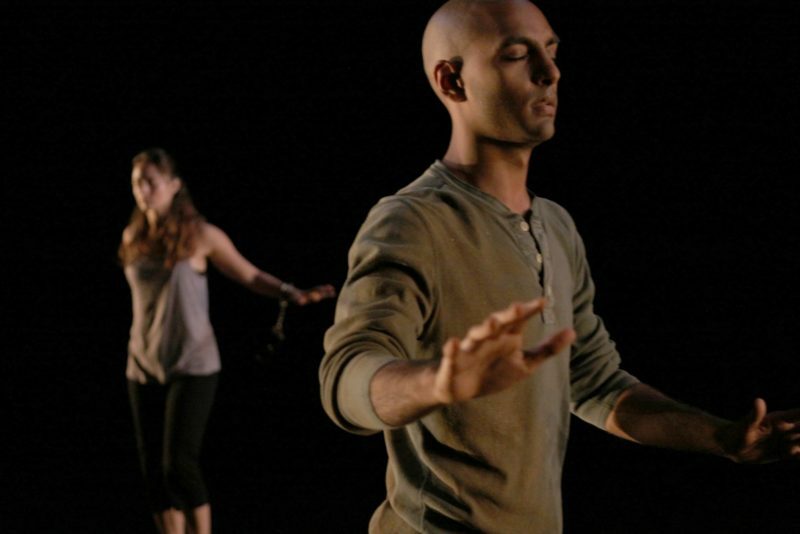 Paul Singh earned his BFA in Dance from the University of Illinois, USA. He has danced for Gerald Casel, Jane Comfort, Risa Jaroslow, Douglas Dunn, Christopher Williams, Will Rawls, Faye Driscoll, and was featured in the inaugural cast of Punchdrunk theater company’s American debut of “Sleep No More”. He's also danced for Peter Sellars’ new opera “The Indian Queen.” Most recently he danced for Peter Pleyer (with collaborators Meg Stuart, Sasha Waltz and Jeremy Wade) in a large-scale improvisation work in Berlin. Paul has had his own work presented at the Judson Church, New York Live Arts, Joe’s Pub, Dixon Place, La Mama E.T.C, Center for Performance and Research (CPR), Dock 11 (Berlin), and in 2004 his solo piece “Stutter” was presented at the Kennedy Center. Paul has taught contact improvisation around the world during CI training festivals in Israel, Spain, Ukraine, Germany, France, Finland and India. He currently teaches for Movement Research, Sarah Lawrence College, and The Juilliard School. While in NYC, he continues dancing and choreographing for his company, Singh & Dance.